Does this sound familiar? 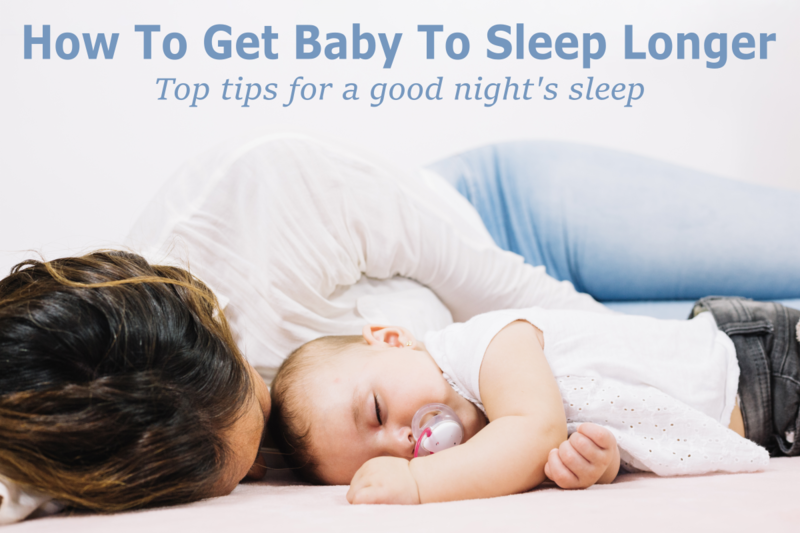 You’ve worked extremely hard getting your baby to fall asleep easily. Falling asleep has become much quicker than before you began sleep training. But there is a problem – your baby won’t stay asleep. Within an hour your little one begins fussing and calling out to you. 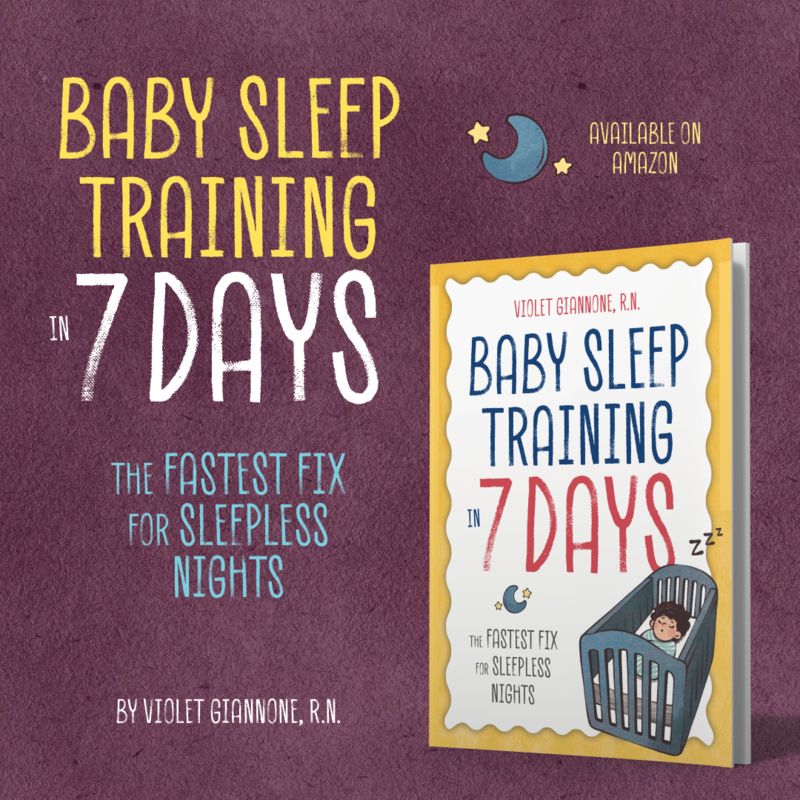 It seems no matter what you try, your baby just can’t make through a solid 5 or more hours of sleep. It feels as though you are on call with the call button being pressed every hour or two. Sound familiar? Fortunately, there are methods on how to get a baby to sleep longer. In fact, there are dozens of ways to get babies to sleep longer. 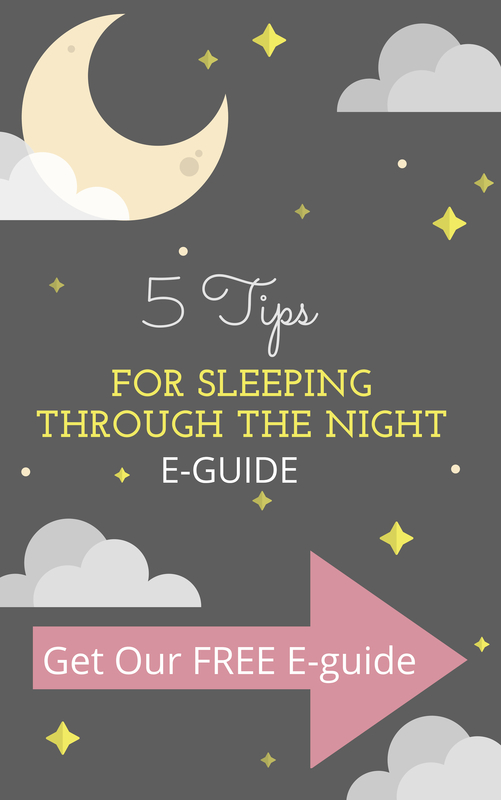 Today I’d like to share my favorite four tips so you and baby can get a better nights rest. Just like adults, babies need a proper environment to maximize the time spent sleeping. Take time to evaluate your baby’s surroundings. For example, make the room dark enough to keep your little one asleep. This includes making sure nightlights are not too bright and light from windows is softened. Even light coming from above and below the door could be keeping your child awake. In addition to lighting, make sure the temperature is set to a comfortable level. Too warm or too cold could easily make babies stir. The temperature should be at a level where sleeping without a blanket is comfortable. Sometimes this may be warmer than what the adults in the home prefer, but if it means a sleeping baby, it is worth the warmer temperature. You likely have cute onesies for your baby. As adorable as your child’s sleepwear may be, it very well could be the culprit in keeping your child awake at night. The right size sleepwear is crucial in providing comfort. Too small and your baby will feel uncomfortable pressure on their small body. Too big and your baby could be swimming in excess fabric. Also, see if any of the materials may be irritating your little one. A snap in the wrong place or an itchy collar may be disturbing an otherwise restful slumber. Lastly, make sure your child’s diaper is clean and properly fitted. After a hectic day, it may be easy to overlook how your child is wearing their diaper under their nighttime outfit. If your baby falls asleep while feeding, it may also be the reason she isn’t staying asleep. Most babies are able to make it through the night without eating between 3 and 6 months of age. If you are comfort feeding your baby, meaning feeding the “want” and not the “need” talk to your Pediatrician about reducing how much she is getting at night. This can be accomplished by reducing the amount of formula in her bottle or the time spent nursing. If your baby has reached the milestone of being able to sleep through without feedings, how to get your baby to sleep longer will be dependent on reducing the amount of food to zero. Eventually, she will realize that the comfort feeding is no longer helping her to sleep. This tip relies on the next one to work successfully. A common tip in getting babies to sleep is to lay them down ‘drowsy but awake.’ This definitely sounds much easier than it actually is, but this approach helps your child learn how to soothe herself. Not only is self-soothing important for your little one to fall asleep initially, but also when she awakes in the middle of the night. If you’ve worked to reduce nighttime snacking to zero, or for any other reason why she may awake in the middle of the night, knowing how to self-soothe will help your baby sleep longer. There you have it. The top four of the many methods used in how to get your baby to sleep longer. Getting your baby to sleep is a tremendous accomplishment. And once your child begins sleeping through the night, both you and baby will begin having more energy during the day! 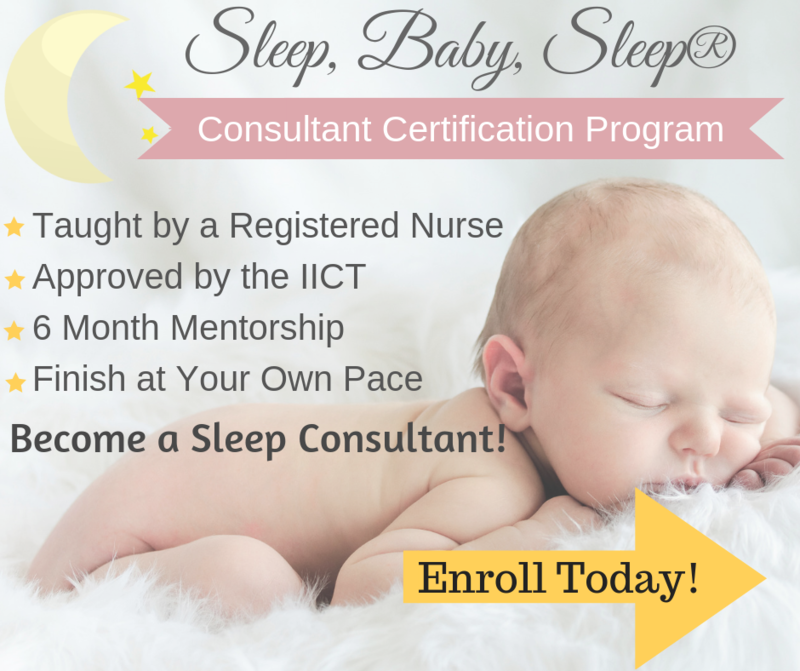 For more help and information on how to get your baby to sleep longer and getting your baby to sleep well, please have a look at my Personal Consultation Package. A good night’s rest for you and your baby is closer than you think. Good luck and happy sleep training!